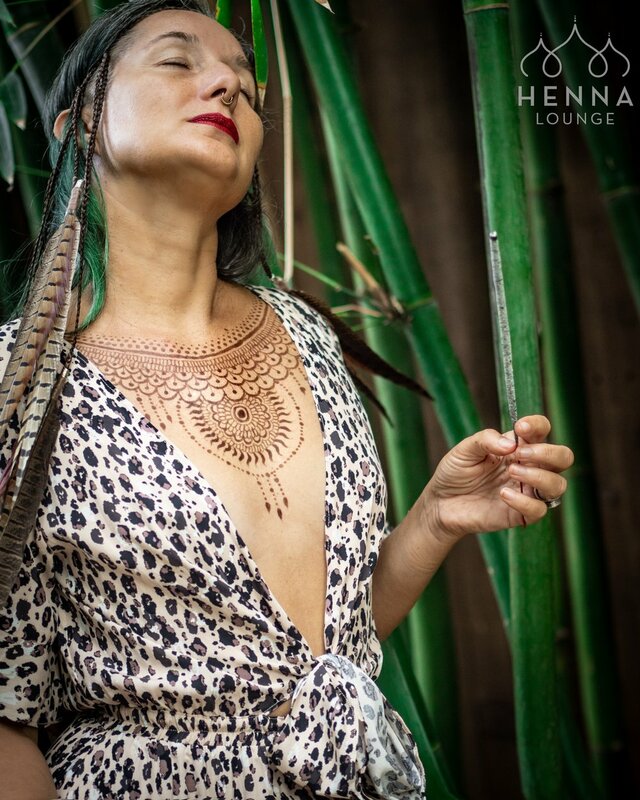 Darcy takes private henna sessions by appointment-only (no walk-ins please) at her home-studio in Oakland. 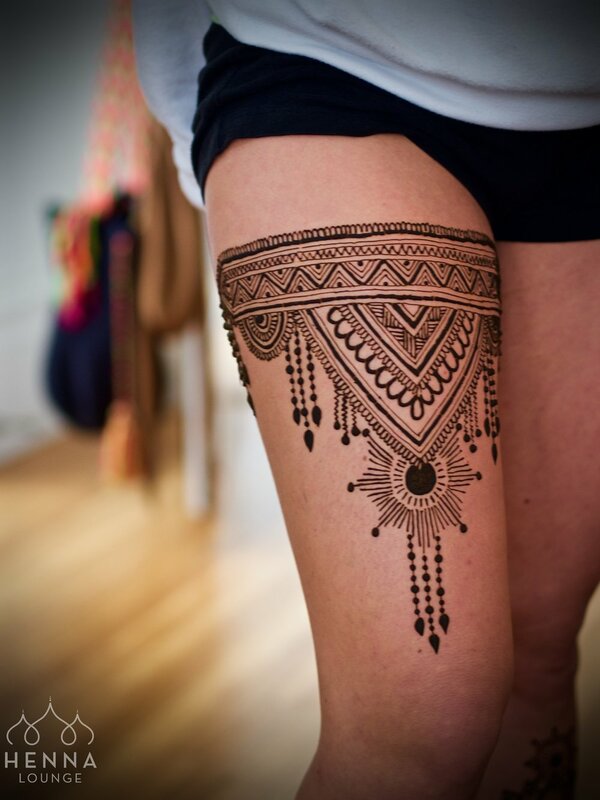 Henna has been associated with sensuality, fertility and healing for thousands of years. 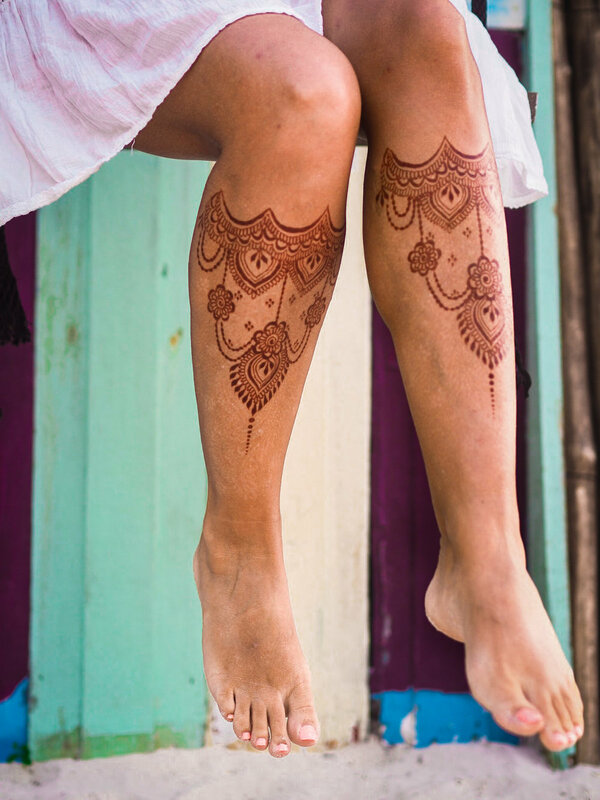 Henna traditions are constantly evolving and it's exciting to see that the modern world still embraces this humble, ancient cosmetic herb. Whatever your ritual is, Darcy believes that every body is beautiful and deserves to be adorned! 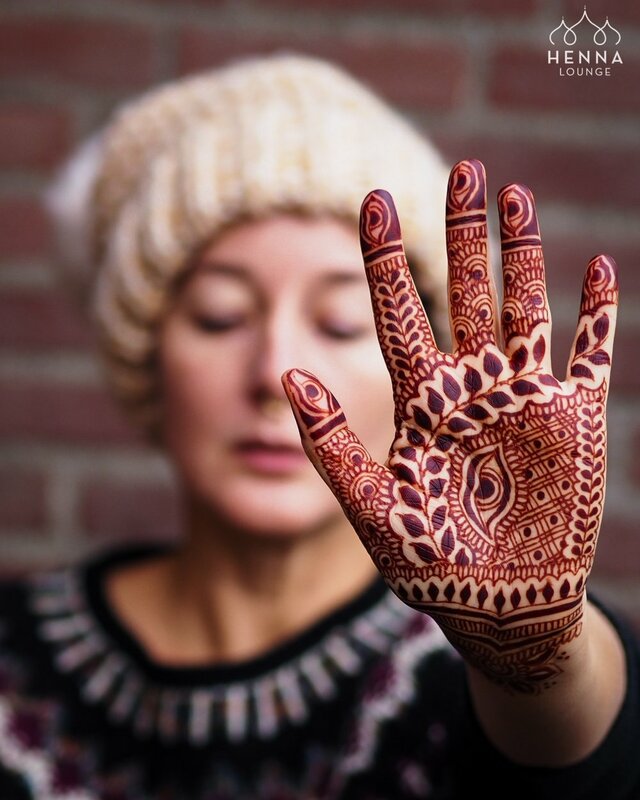 All photos represent the henna artistry of Darcy Vasudev. Unauthorized use of these photos is expressly forbidden. Please email us for more information on licensing a photo for use in your publication.